The world of tech can be a confusing place full of complicated terms and theories. Are you new to the world of tech? Or do you just want to be informed about what’s going on? After all, advances in technology affect all of us. This is the latest article in a series where we explain important tech terms you should have at least a basic understanding of. QR stands for Quick Response. It’s essentially a barcode, in the shape of a square, that can be read via a smartphone. 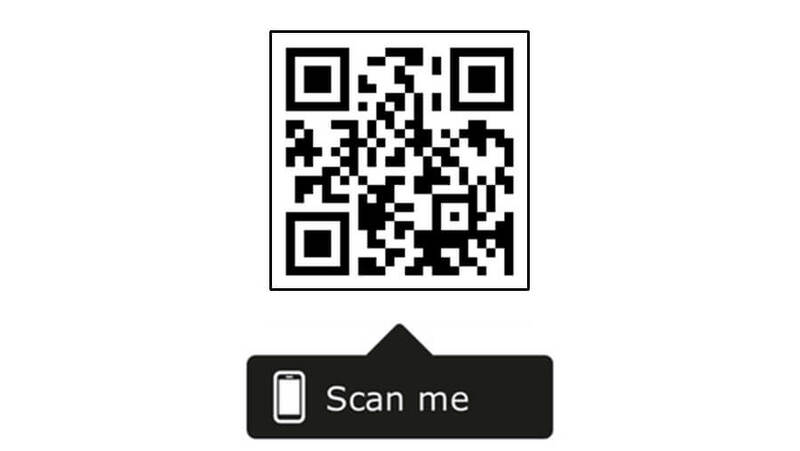 To read a QR code, you need to download a QR code reader app onto your smartphone, before pointing your phone’s camera at the code so the app can scan it. You may then be taken to a website, invited to download an app, or receive an SMS message with information. QR codes are commonly used in advertising, such as on posters or TV adverts. For instance, the QR code could take you to the brand’s website. The creator of the advert can track information such as how many times people have scanned the code and taken an action. 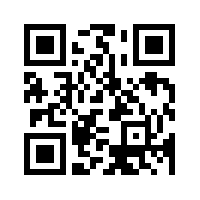 Tip: Scan the QR code to find out what your old classmates have been doing since leaving College! A computer uses two types of data storage – both ROM (Read Only Memory) and RAM (Random Access Memory). A useful way of explaining ROM and RAM is to imagine that ROM is your filing cabinet, where you keep all of your files safe until you need them. RAM is your desk, where you do all of your work, and create and edit documents before filing them away in your cabinet once you’re finished. RAM is a temporary memory used to store programmes and data in real-time. It’s the memory that all of the operating systems, programmes and processors use when the computer is switched on and completing tasks. When you turn the computer off, all this data is lost. This is referred to as volatile memory, as it requires a power supply to retain data. ROM on the other hand, is a non-volatile type of memory. It stores data even when the computer is turned off. It also contains the information the computer needs to turn on and boot up in the first place. RAM is used to store data that your computer needs to access quickly, such as when you are using programmes and data files to complete tasks. Ever been reminded to save your work so you don’t lose it? You are actually copying your work from the non-permanent RAM storage onto the permanent ROM storage, so your work is safe even if the computer is turned off. SEO stands for Search Engine Optimisation. The end goal of SEO is to ensure that your website is ranked as highly as possible in search engine results in order to get more people to visit your website. Google uses a complex algorithm to decide which websites rank most highly in search results. The aim of Google and other search engines is to ensure that when people search for something, the first websites they see are the most useful to them. Businesses use many strategies to try and push their websites to the top of the search engine, and will often have an SEO specialist, or even a team of people, or agency, working on their SEO strategy. Search engines like Google read all of the content on all of the websites in the world and use a number of factors to decide where they will position them in the search engine results when someone searches for a specific term. Be fast and easy to navigate. Be linked to by lots of other websites. Have useful, original and well-written content. Have relevant keywords, phrases and topics for your target audience.